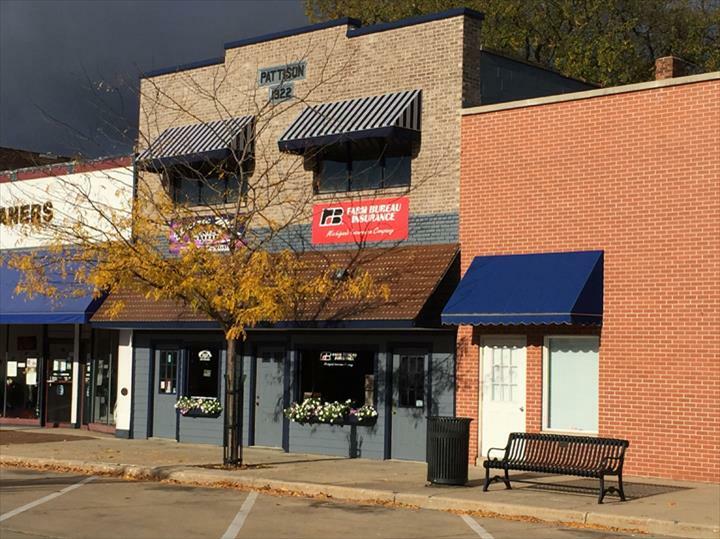 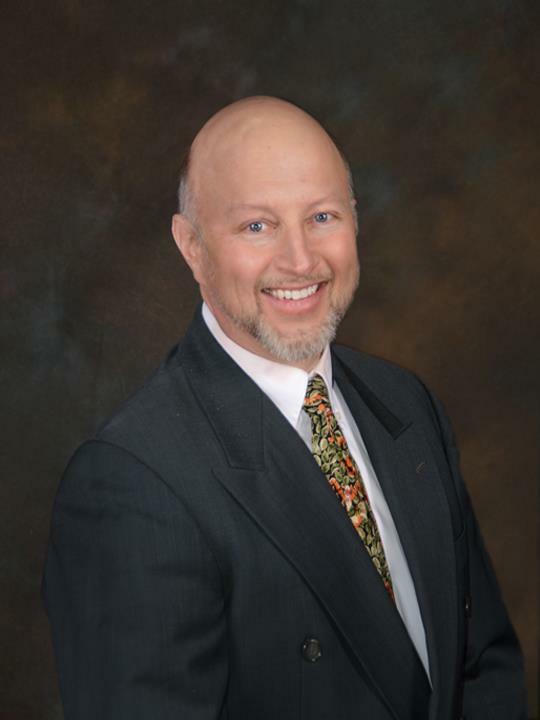 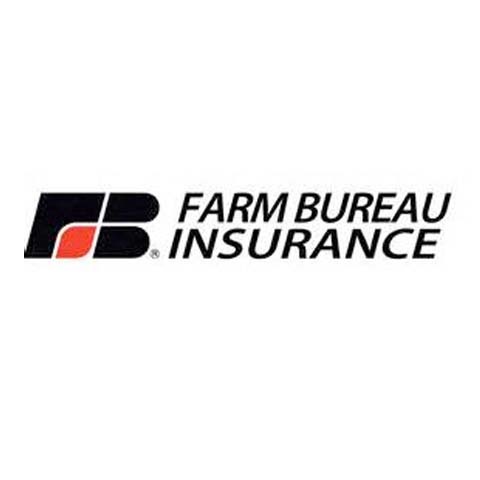 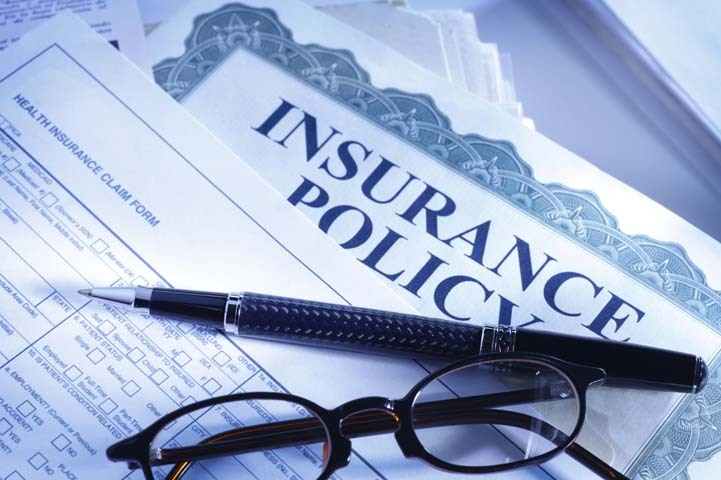 Farm Bureau Insurance, in Dowagiac, MI, has been the area’s premier insurance company for more than 30 years, serving Van Buren, Cass, and Berrien Counties and surrounding areas. 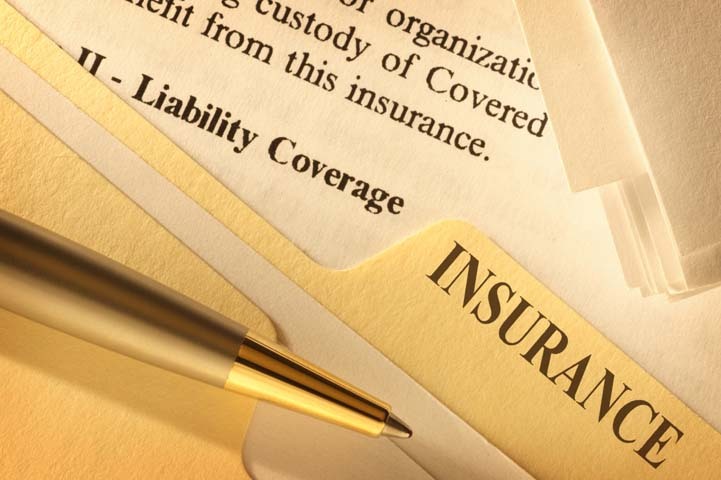 We can find the right plan for you, whether it’s auto, home, business, or life insurance or another plan. 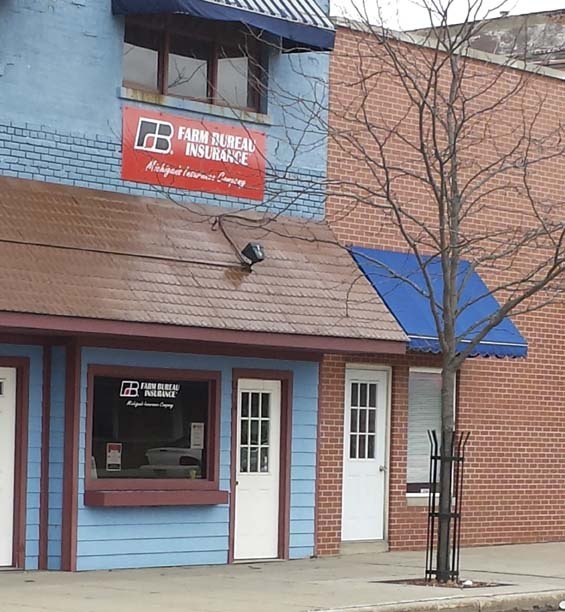 For all of your insurance and retirement needs, contact Farm Bureau Insurance in Dowagiac today.